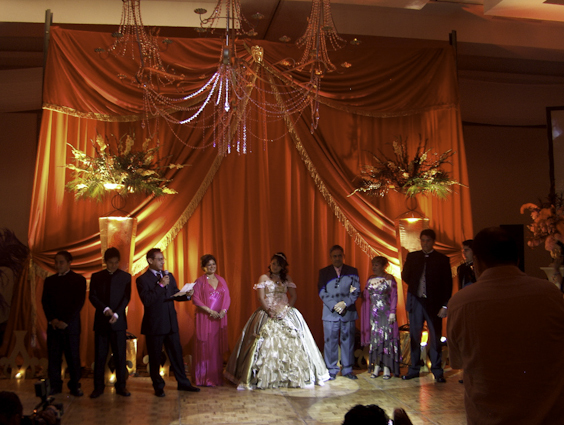 Hiring a quinceanera coordinator will save you time and stress! Trust us. It is worth it to hire a planner to help you. 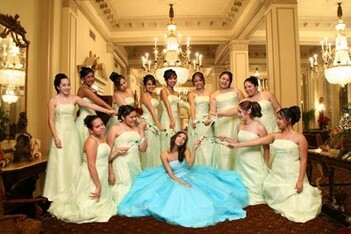 Did you know that you can hire event coordinators to plan an entire Quinceañera from start to finish? Or you can hire them to be there the day of the event to make sure all the vendors are on time and delivering on their promises to you. Moms, it all depends on how involved you want to be! Call a quinceanera coordinator in Dallas TX today to see what works best for you! We are a passionate, dedicated company that always puts our clients first. We'll sit down with you well before your event and help create a spectacular theme or idea for your party. We provide all the services needed to make your day special and completely unique. We are Ross Events! Magical and Memorable! Call us today! We offer planning, ballroom, catering, cake, linens, dj, mariachi, hair/makeup, lighting, party favors, centerpieces, choreography, photography/video, dresses, and more!